At Lanoue Chevrolet, conveniently located in Tilbury at the Tilbury Auto Mall, we are eager to help you get the pre-owned vehicle suited to your needs - even if your credit isn't perfect. Over the years, we have helped several of our valued clients find the second chance financing solution appropriate to their situation and we have also helped improve their credit with financing that respects their budget. The key with second chance financing is to tailor a plan to each client's situation. All clients are unique, but thanks to our partnerships with many financial institutions and our experience, we will find the ideal purchasing solution for you. Our team will work with you and ask the right questions to get a grasp on credit history. Afterwards, we will provide a detailed explanation of the financing plans available to you so that you can make an informed decision. 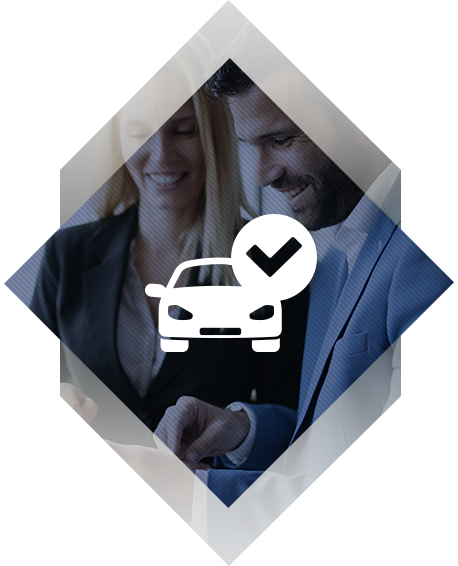 Stop by Lanoue Chevrolet today and let’s get to work together on finding the right financing solution for you.